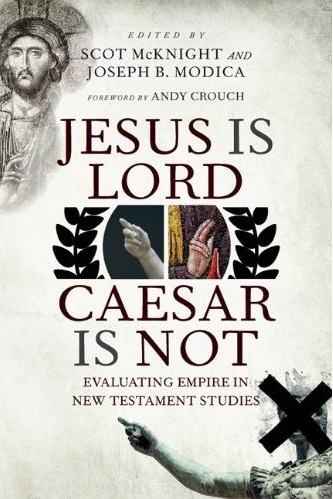 Scot McKnight has done an interview on a new book being published in the spring entitled, Jesus Is Lord, Caesar Is Not: Evaluating Empire in New Testament Studies. He and Joe Modica are the editors. 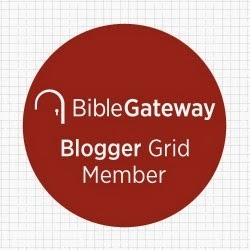 I am honored to be one of the contributors to the book.